In a word, Dr. Kimberly Legg Corba is a trailblazer. 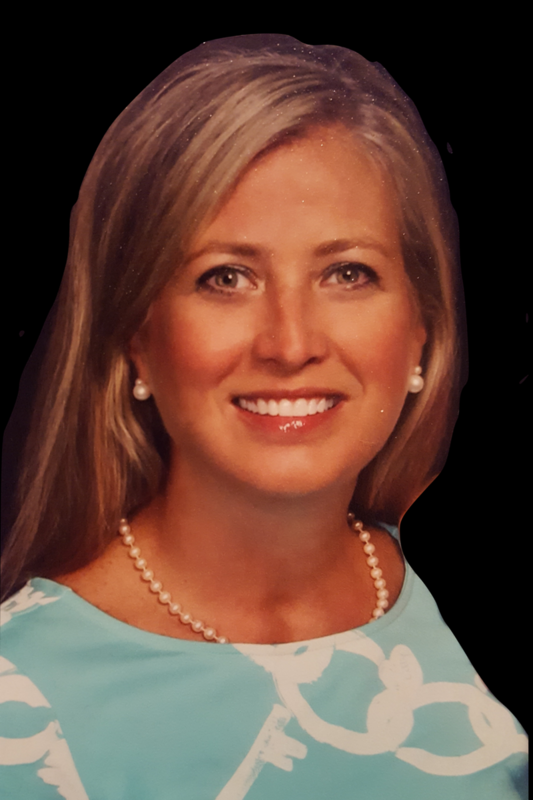 A few years after completing her residency in Family Practice, she took the huge leap of faith to go out into solo practice by starting Green Hills Family Health Care in 2003. After running a traditional private clinic for 12 years, she was well known in the Lehigh Valley as a physician who provided the highest quality care to her patients, being ranked #1 by the Lehigh Valley Health Network. However, she felt insurance regulations were getting in the way of being able to spend adequate time with her beloved patients. 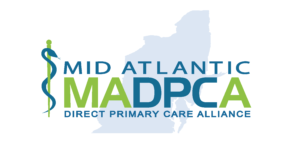 On January 4, 2016, she transitioned from a bustling private practice which accepted insurance to opening the very first Direct Primary Care office in the Lehigh Valley. She felt this model would better allow her to focus on meeting her patients’ needs, while providing affordable healthcare and convenience at the same time. She has found a way to restore the practice of medicine to its roots, centering on the physician-patient relationship and making decisions in partnership with her patients. As any solo practitioner learns over the years, there is far more to running a medical practice than meets the eye. It takes dedication, time, and energy to create a medical practice from scratch. Through trial and error, there are many hard lessons accrued along the way. Dr. Corba is sharing her hard-earned knowledge and experience by creating a guide for physicians who are interested in following in her footsteps. She has put together a comprehensive list of policies, procedures, sample communications with patients, and suggestions for best practices to help physicians interested in enjoying the freedom of independent practice can bring. For some, transitioning into a direct primary care practice can be an overwhelming proposition and many are not quite sure where to begin. Start here, with this manual. It will assist physicians to feel comfortable handling the surprises on their journey toward opening a Direct Primary Care Practice. As a mother of two children, wife of a physician, granddaughter of a general surgeon, and a highly regarded family practice physician herself, the knowledge she has accumulated is extensive and the information provided here will be invaluable to physicians of all ages and backgrounds. When I listen to Dr. Corba talk about her patients, she gets a certain twinkle in her eye that communicates the fulfillment she experiences as a Direct Primary Care Physician. Physicians like Dr. Corba are not made, they are born with an extraordinary innate ability to teach and mentor the rest of us. I am lucky to know this innovator and after you finish this manual, you will feel the same way about her as I do. For your convenience, below you will find each chapter's introduction to help you determine whether you will benefit from the entire manual or an individual chapter(s).